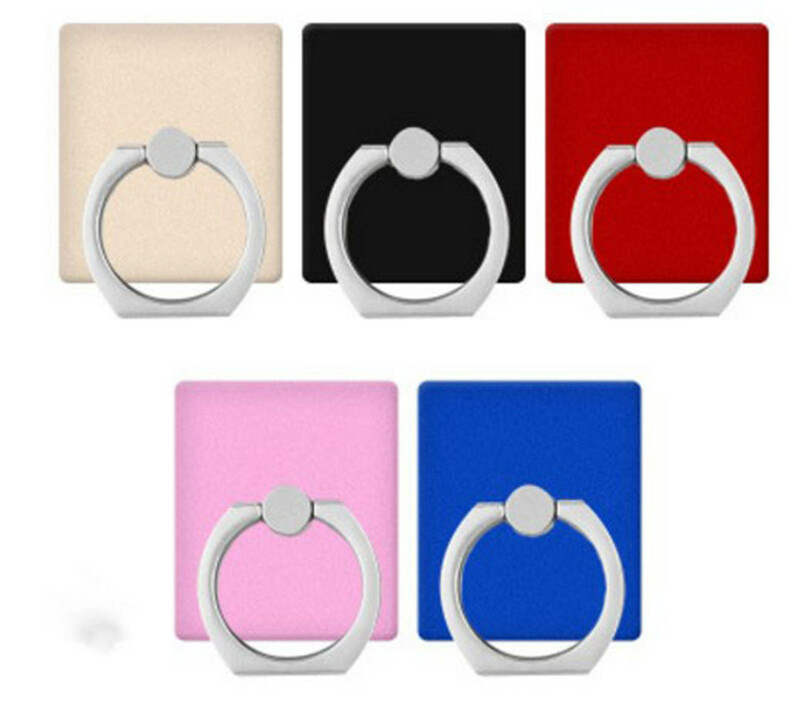 The universal mobile phone ring holder can protect your phone from scratches and dusts.Compact, light-weight and durable,Multiple patterns for your selection,Custom logo,shape and package welcome.Great item for mobile buddy, promotion and advertisement.Custom logo,shape and package welcome.Price include full color imprint. 1 3/8" x 1 1/2"
Package: 1 pc/opp bag, 1000 pcs/ctn, 31 lbs/ctn. Imprint Size: 3/4" x 3/16"